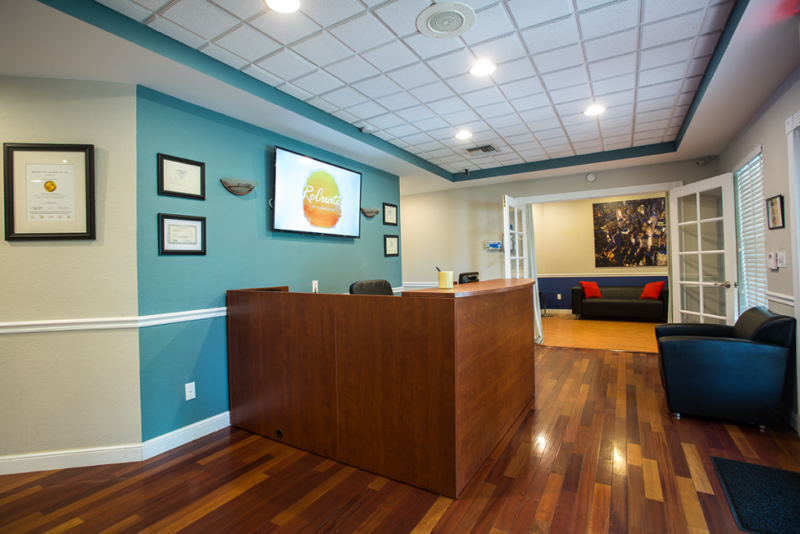 Our IOP/PHP addiction treatment program is located in Boynton Beach, Florida, with sunny skies and year-round comfortable temperatures. 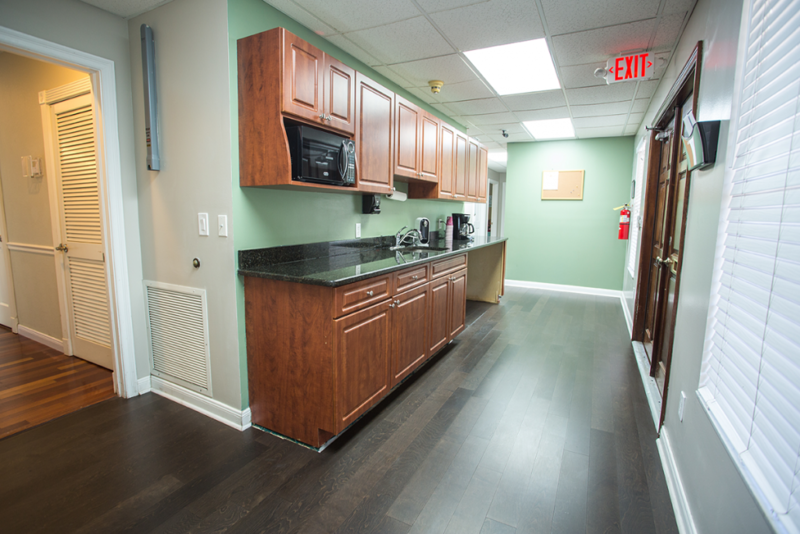 Our state-of-the-art clinical facilities offer a peaceful environment for addicts and alcoholics to heal and rebuild their lives. 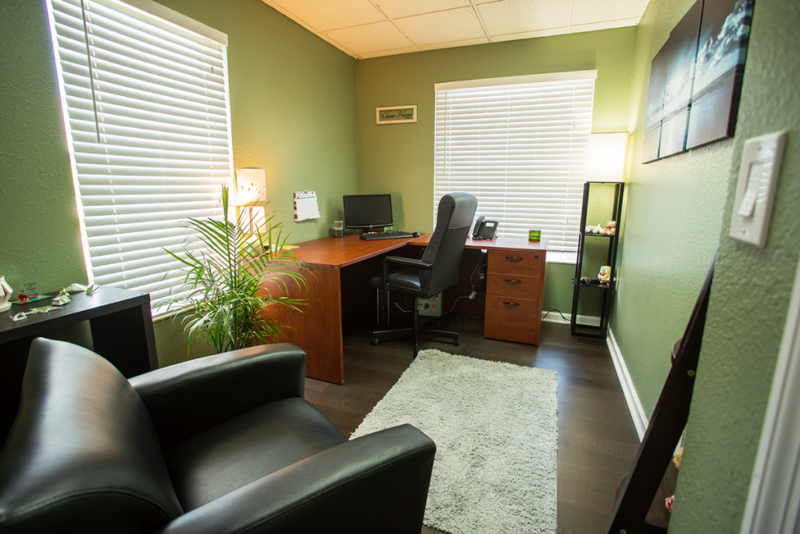 We’ve created an atmosphere that is conducive to achieving long-term sobriety. 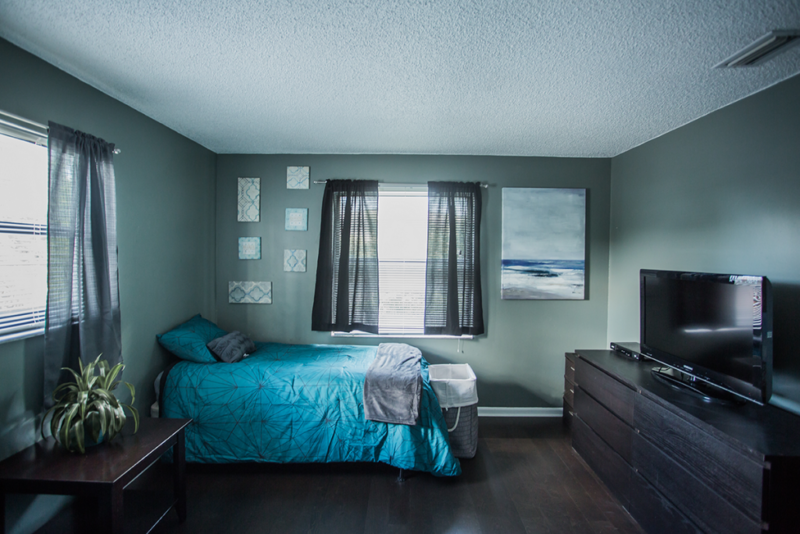 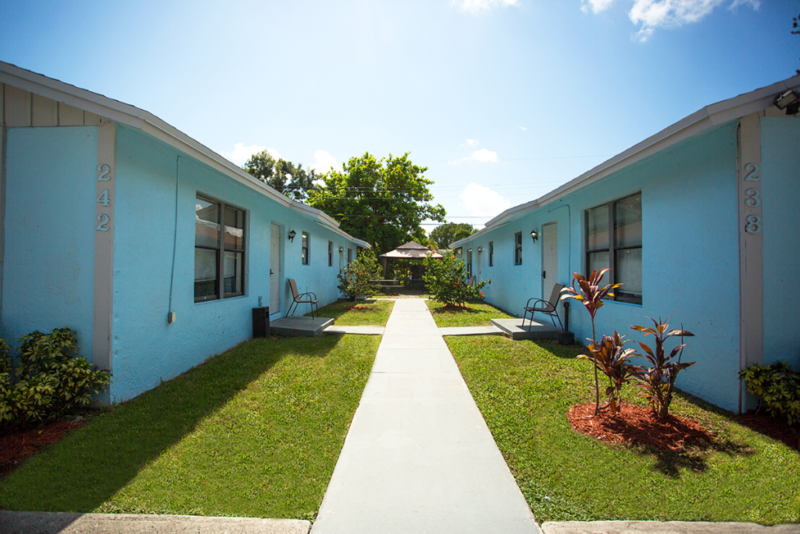 Comfort and safety are the key principles of our certified recovery residences. 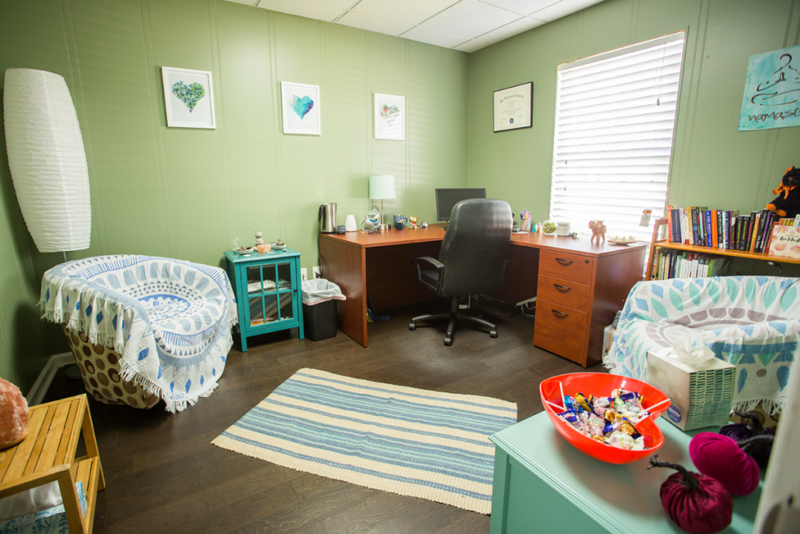 With proper guidance and support, our clients are able to avoid relapses in the crucial transitional period between treatment and reintegration into the real world. 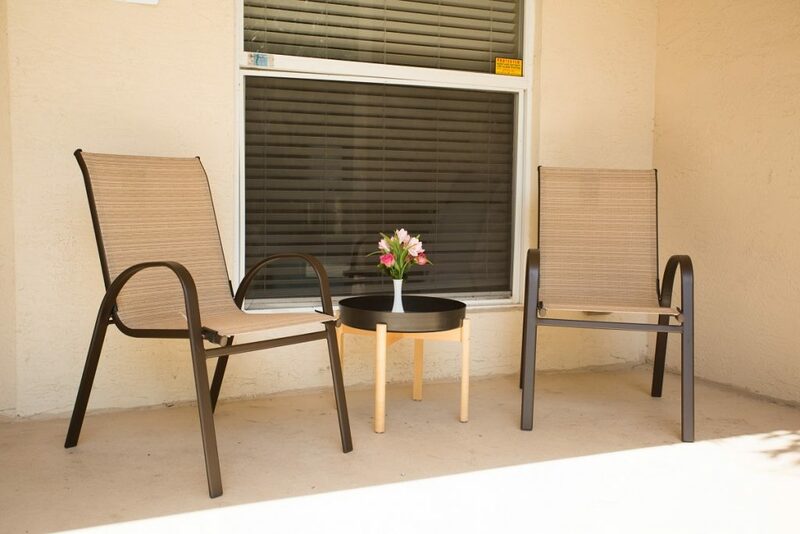 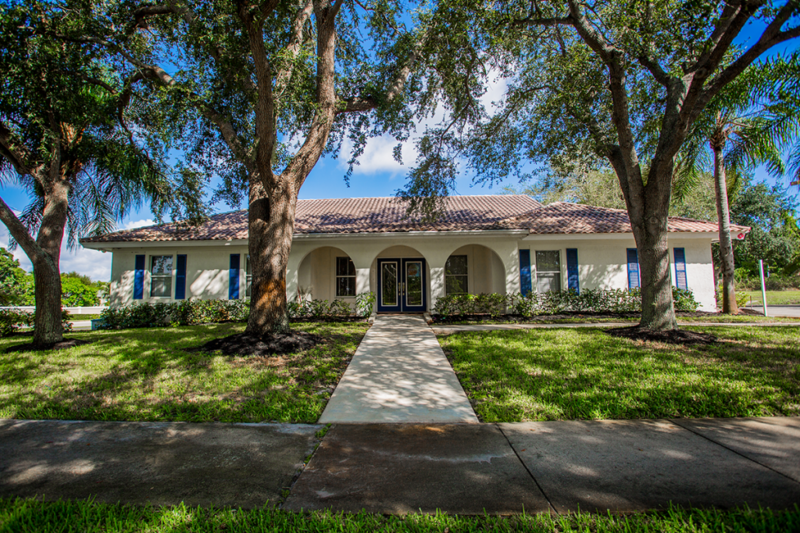 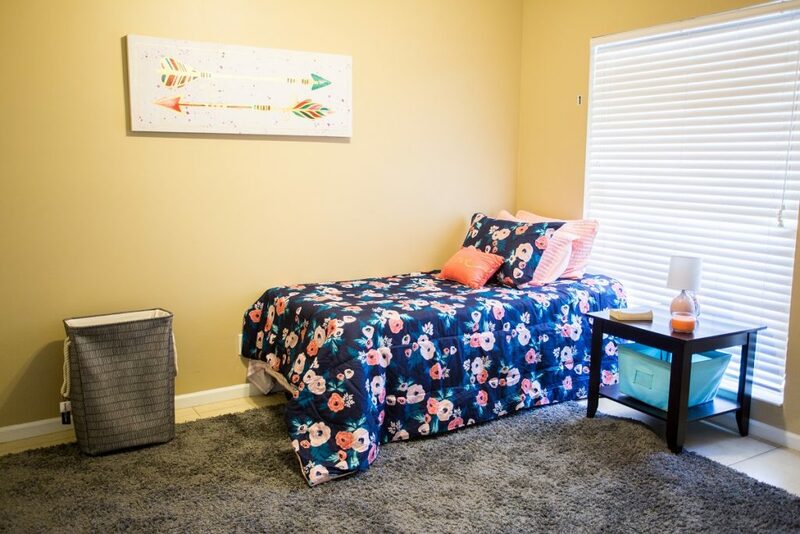 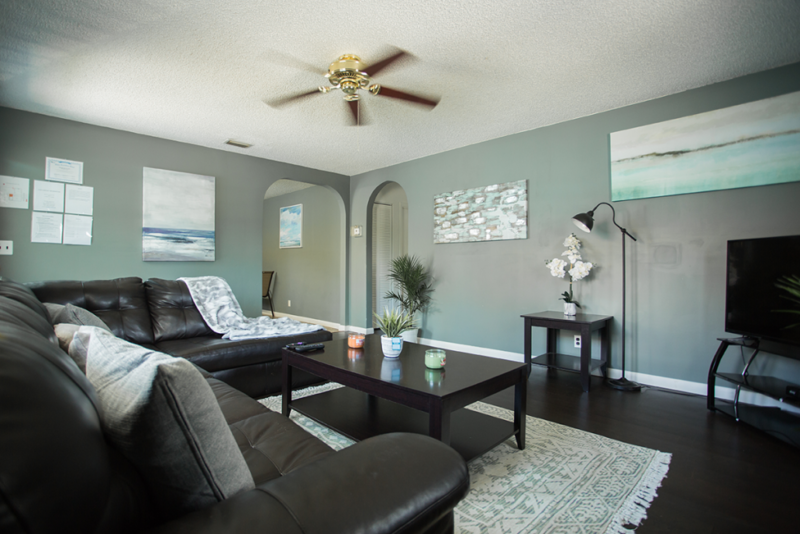 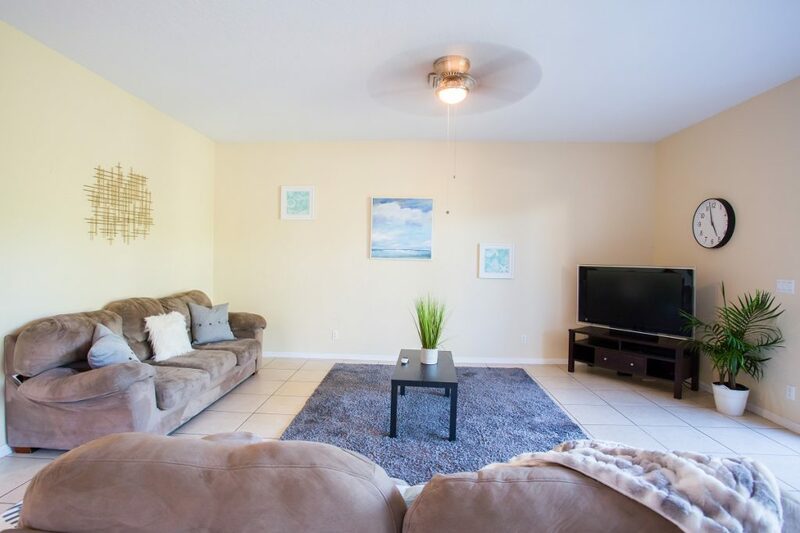 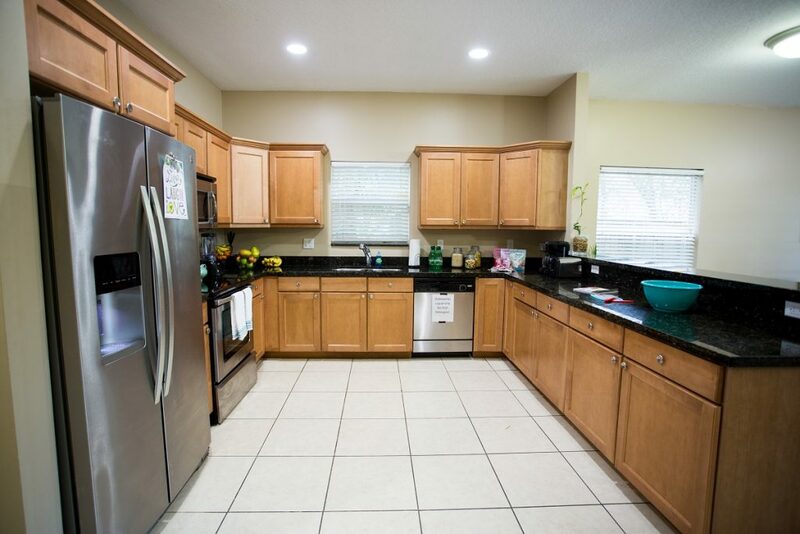 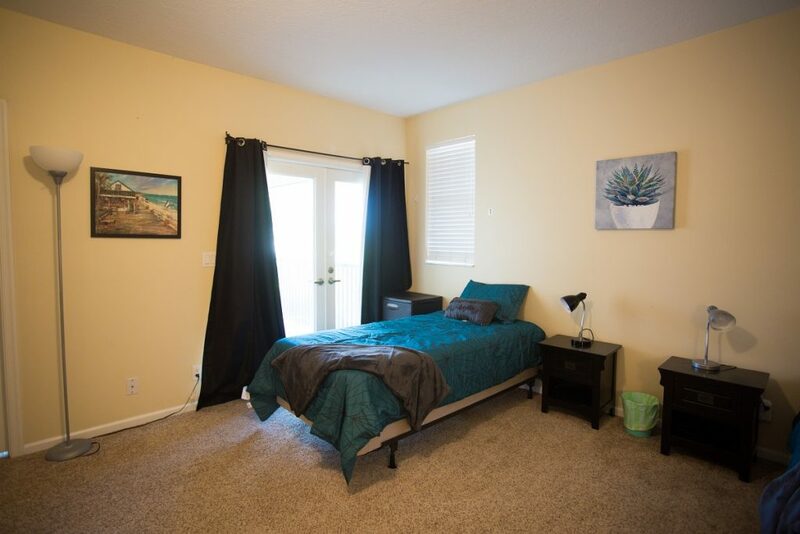 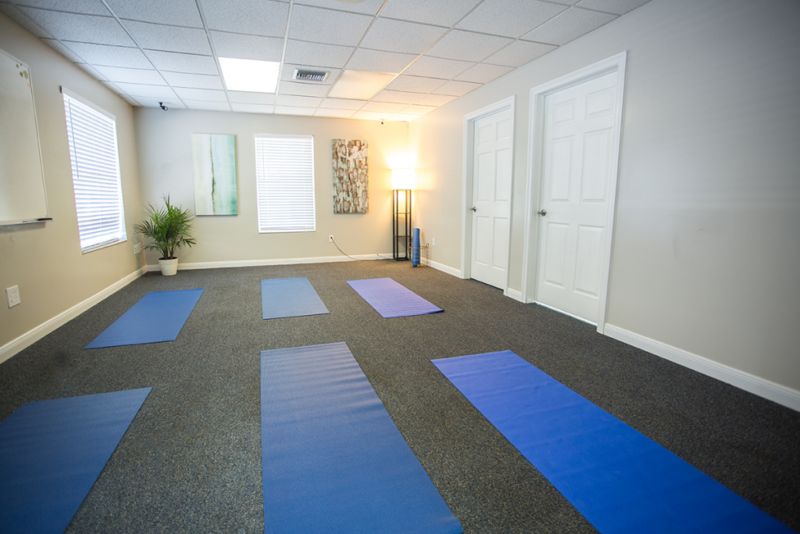 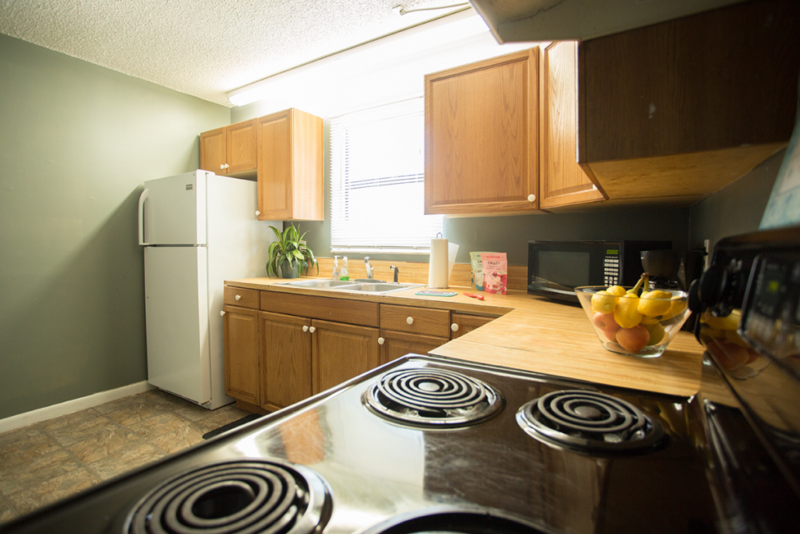 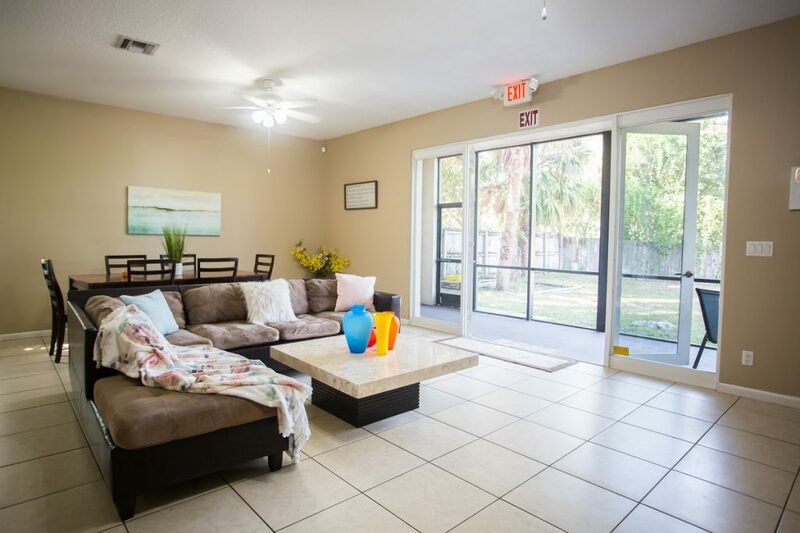 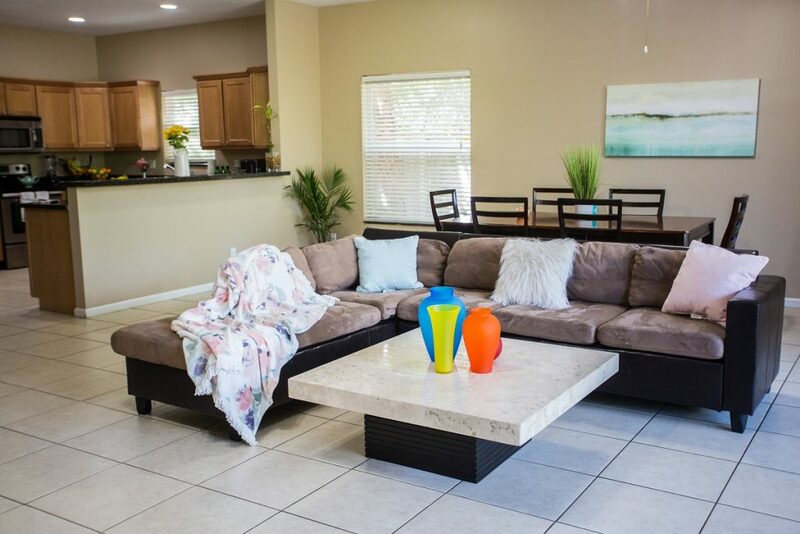 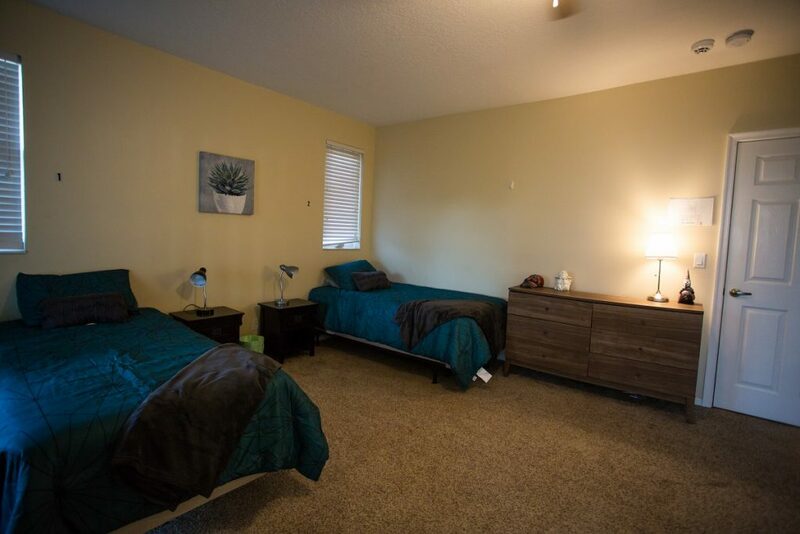 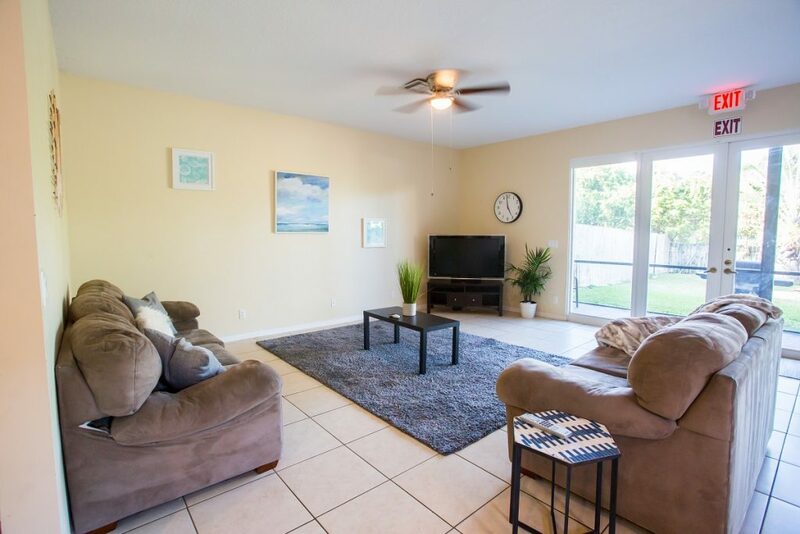 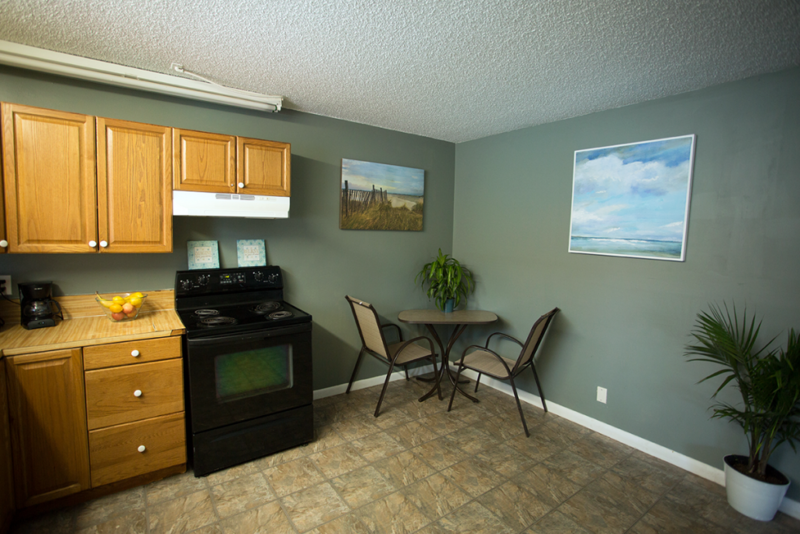 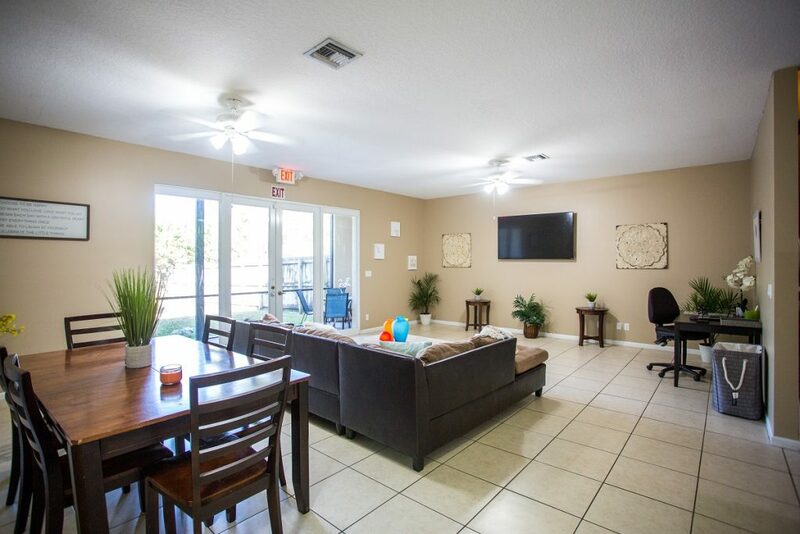 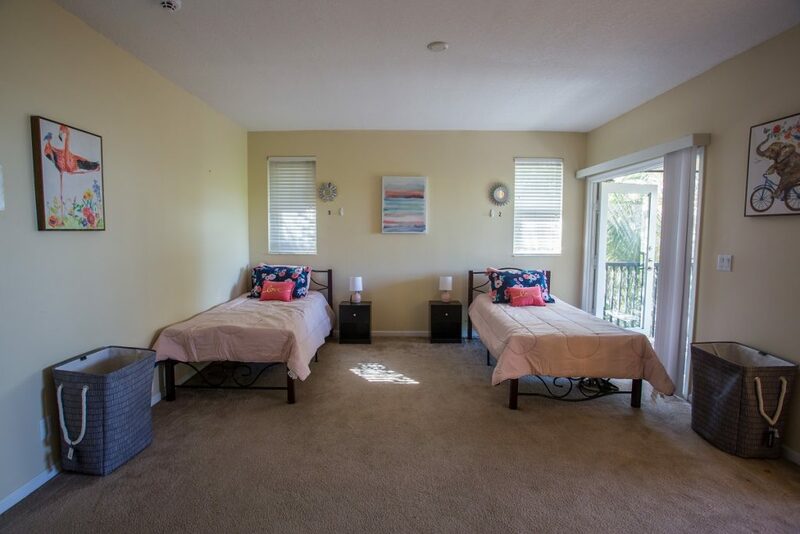 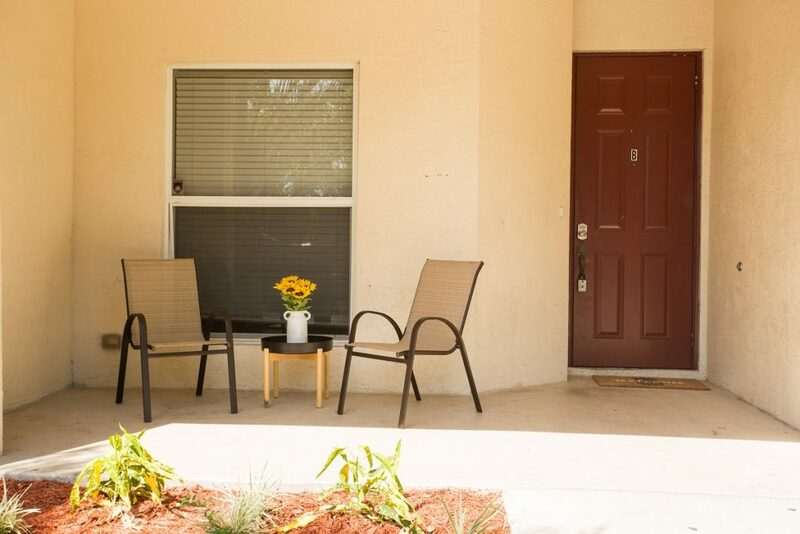 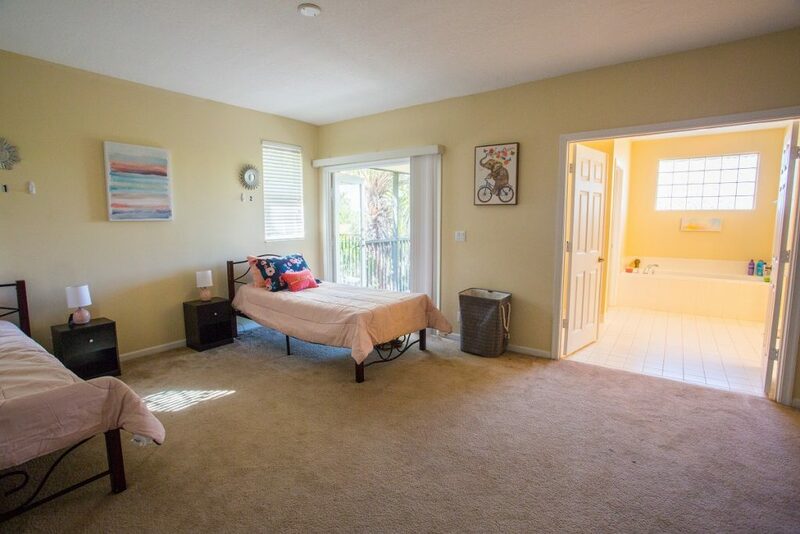 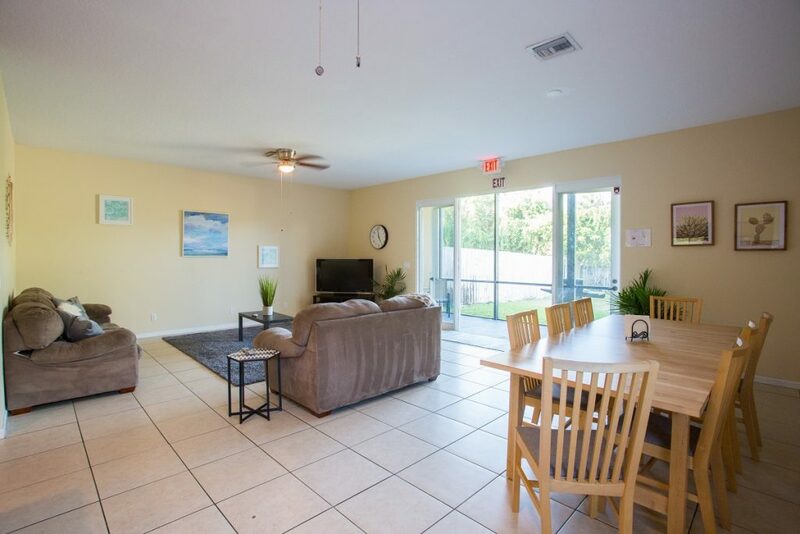 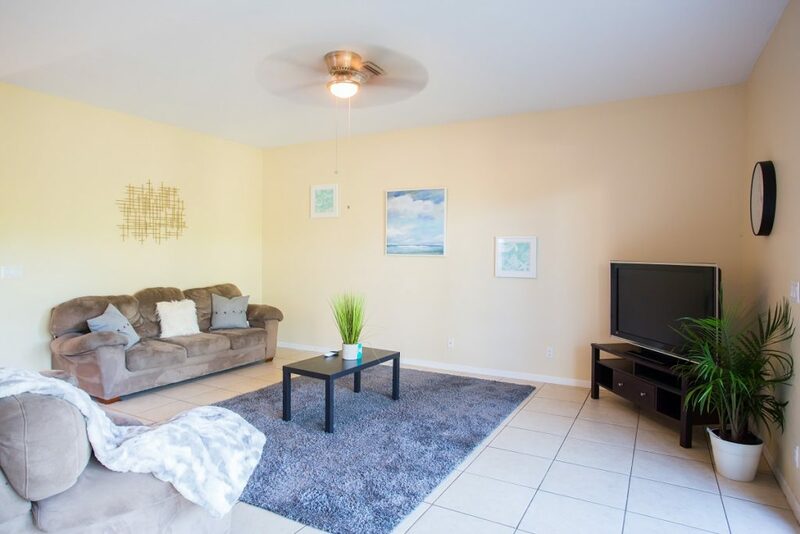 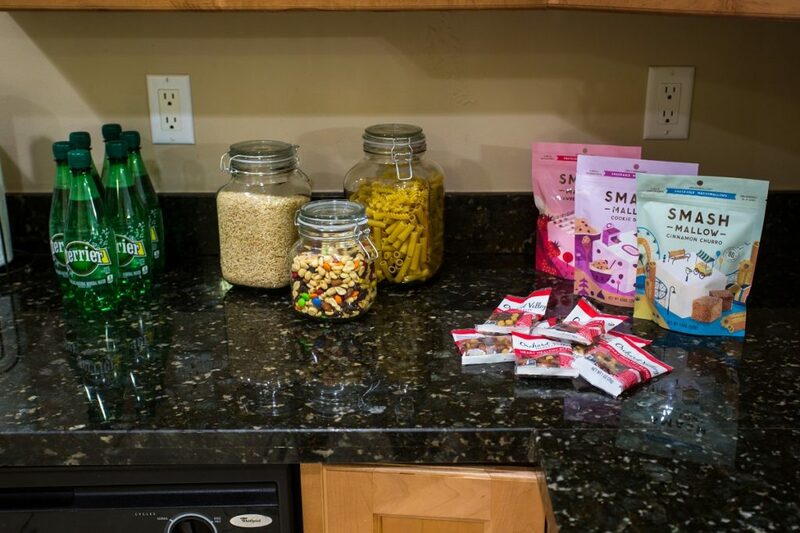 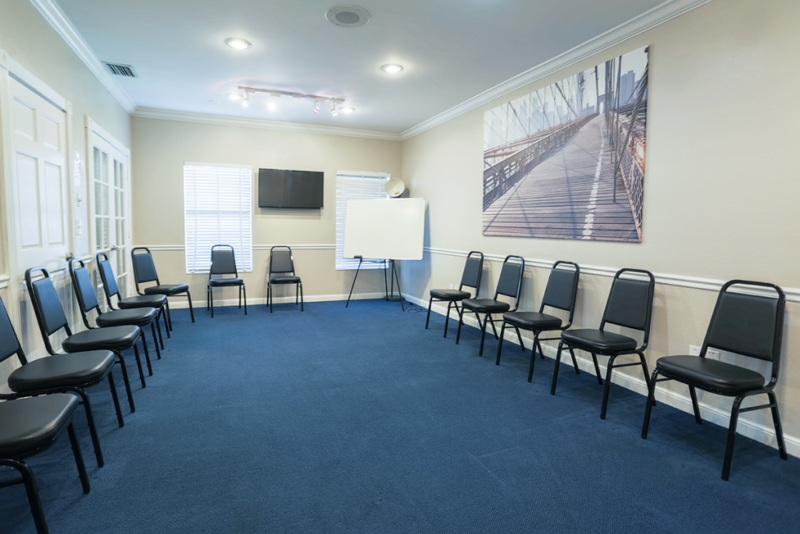 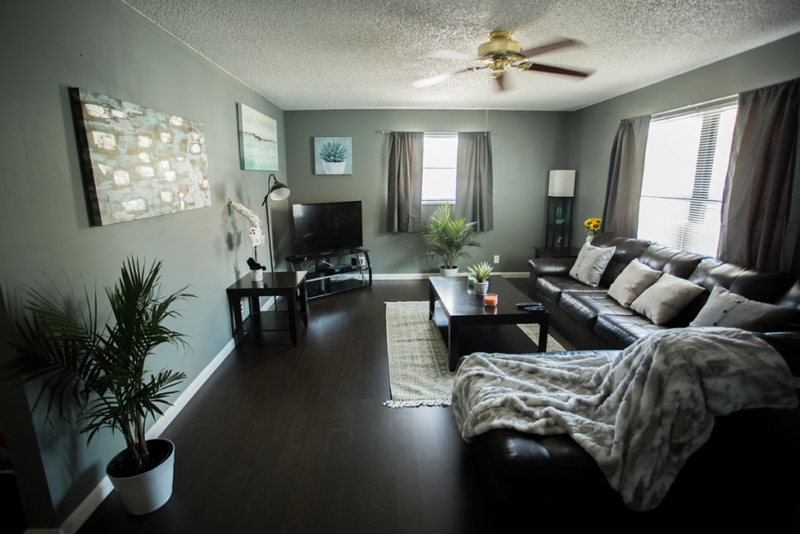 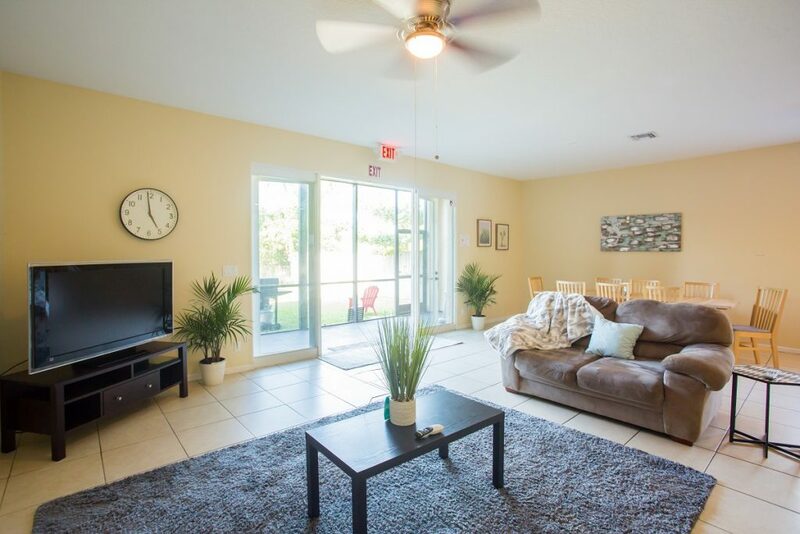 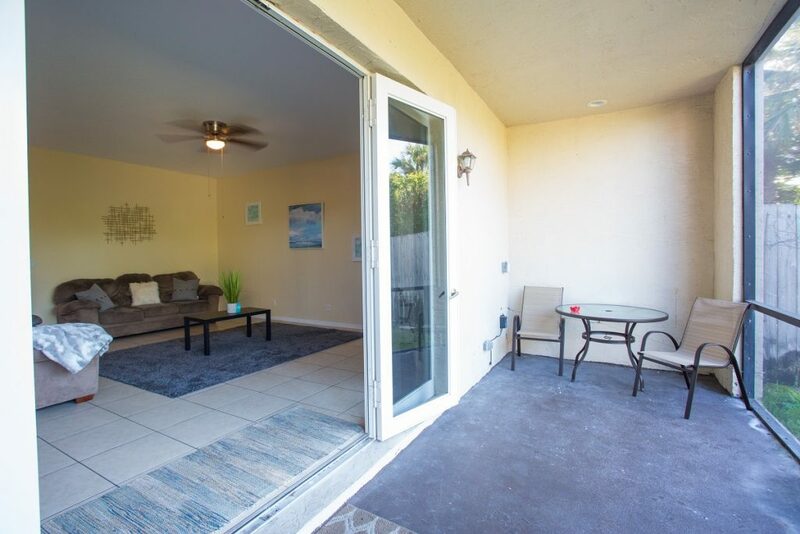 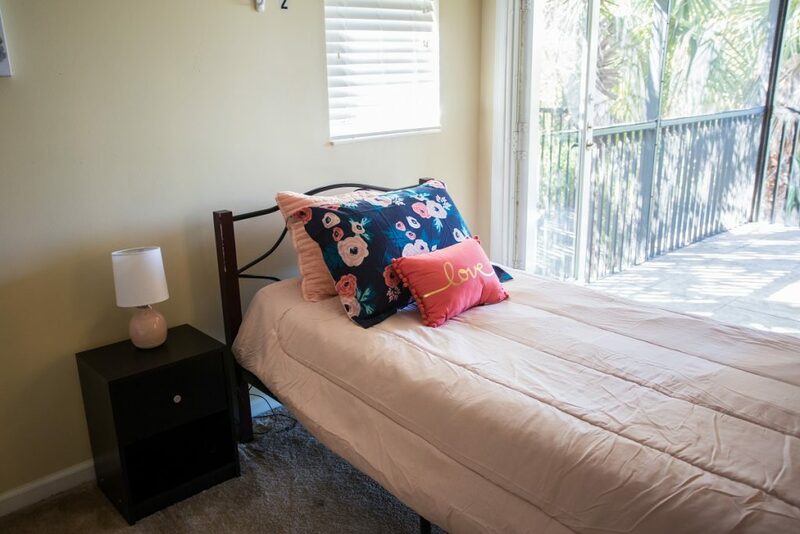 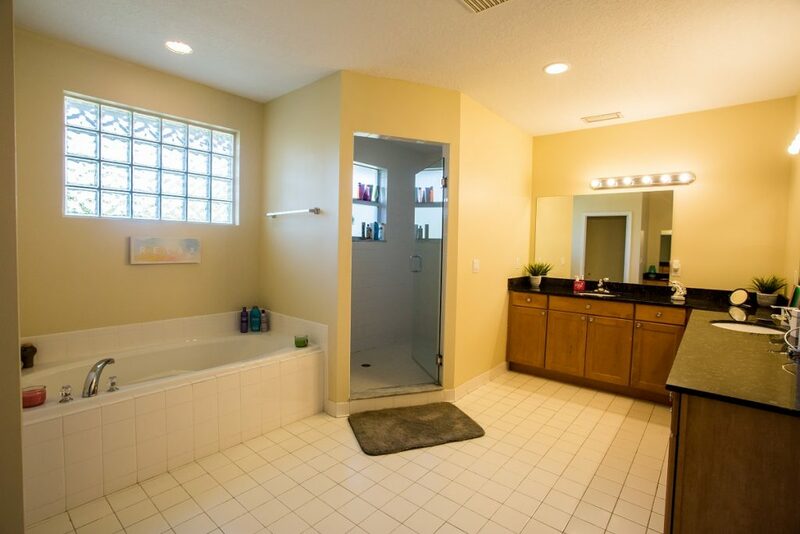 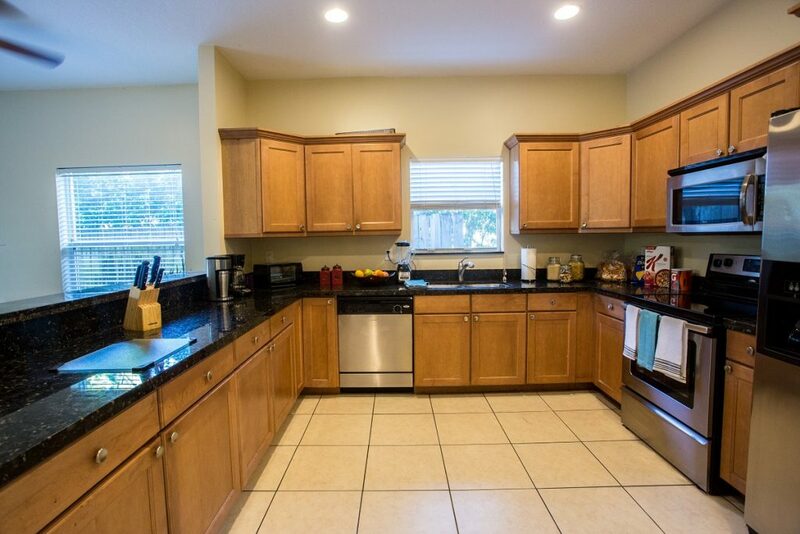 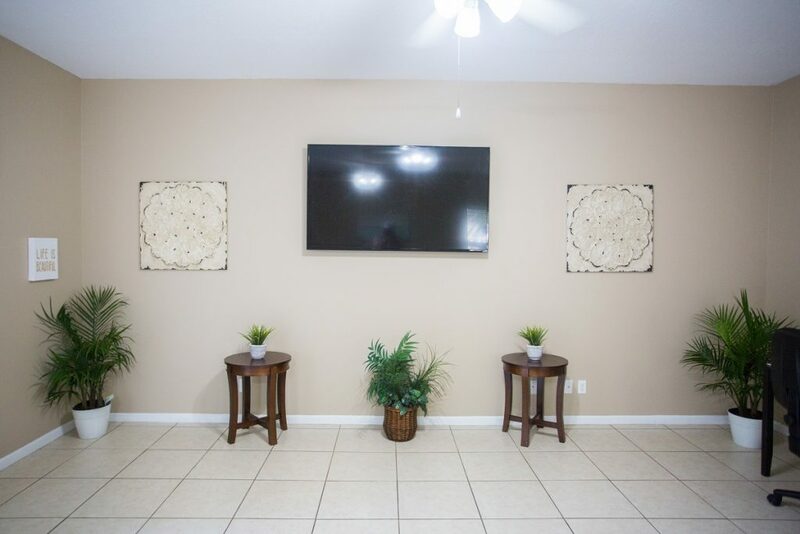 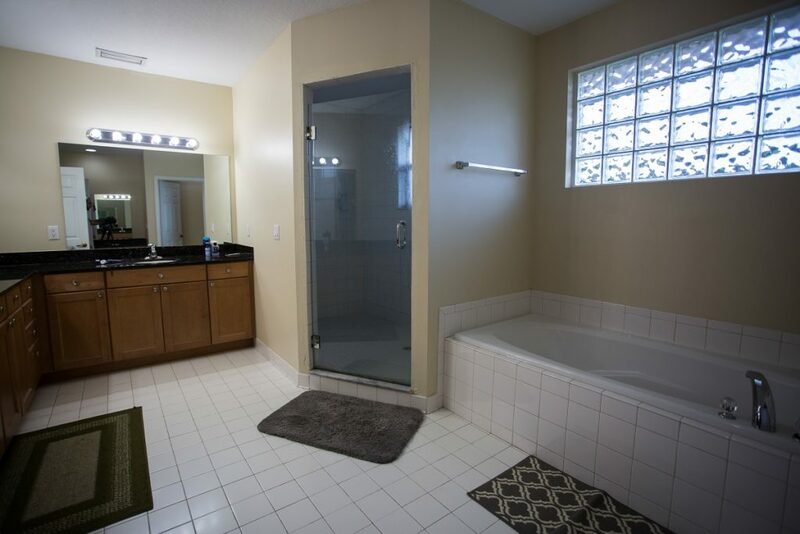 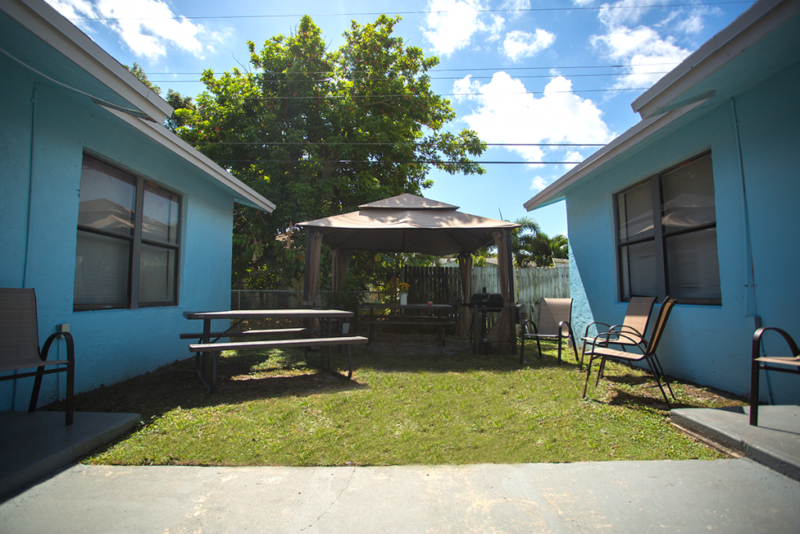 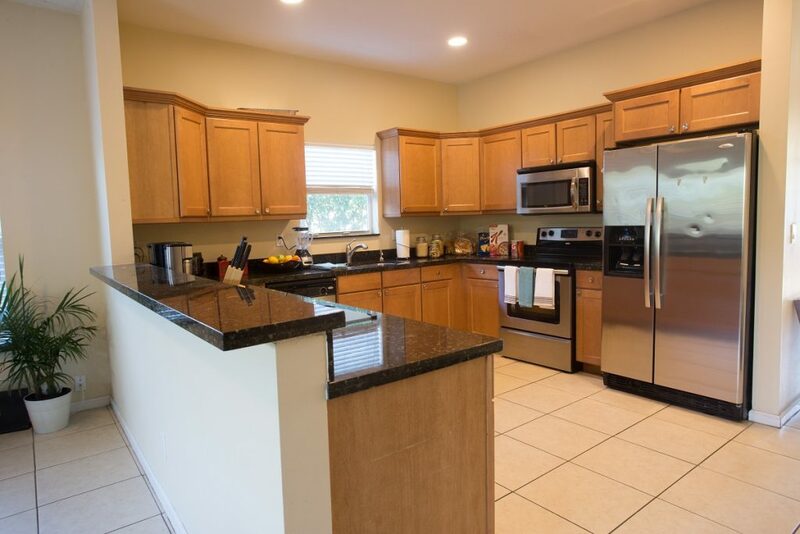 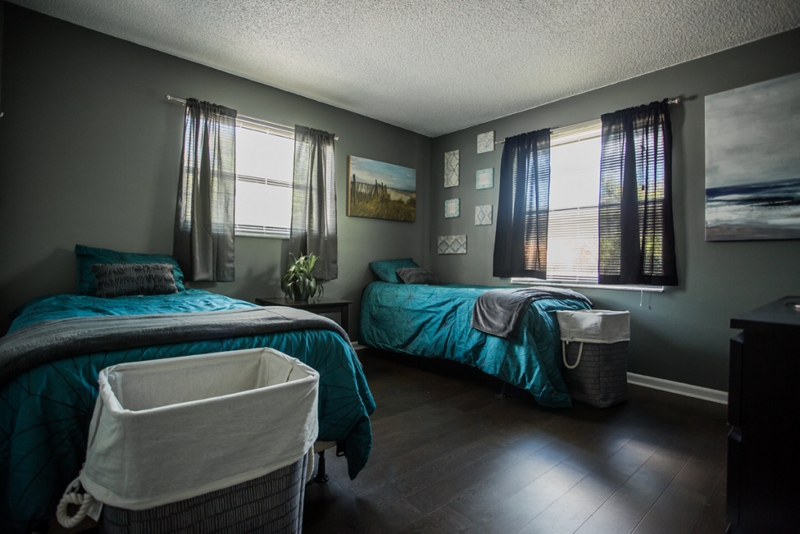 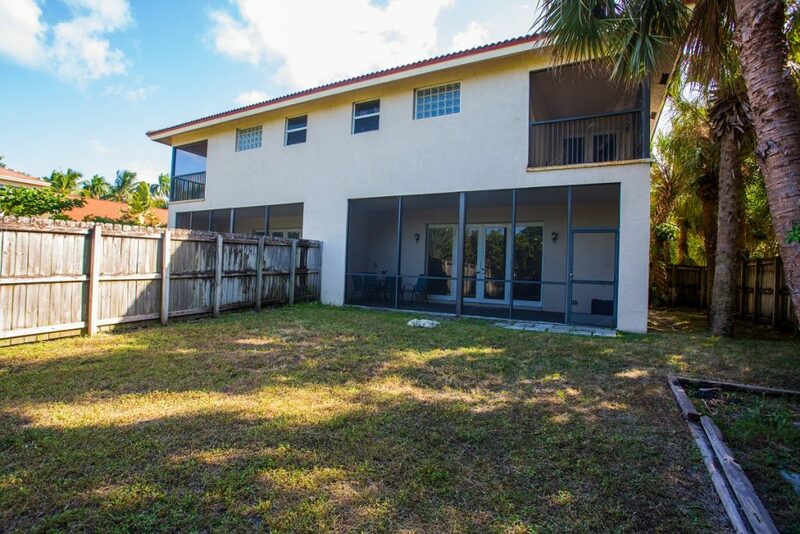 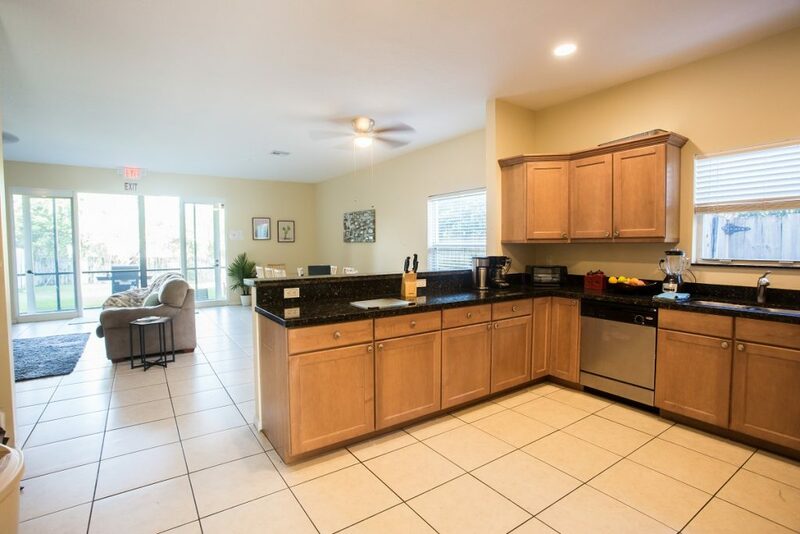 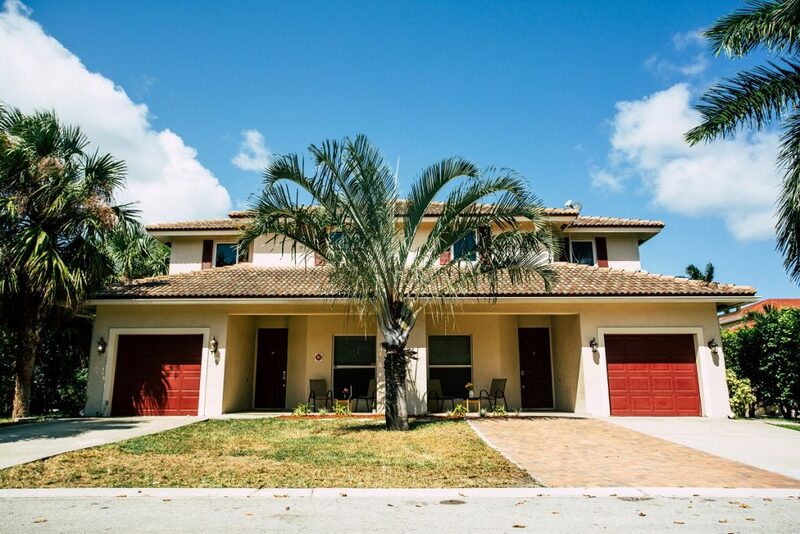 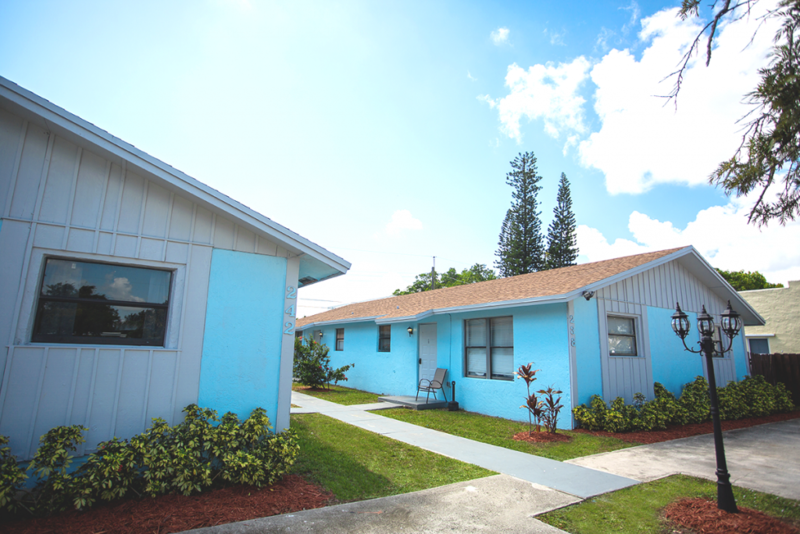 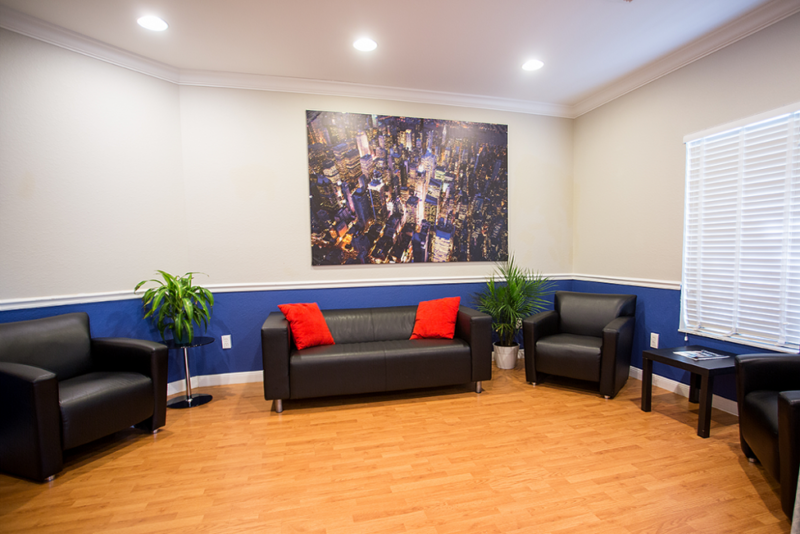 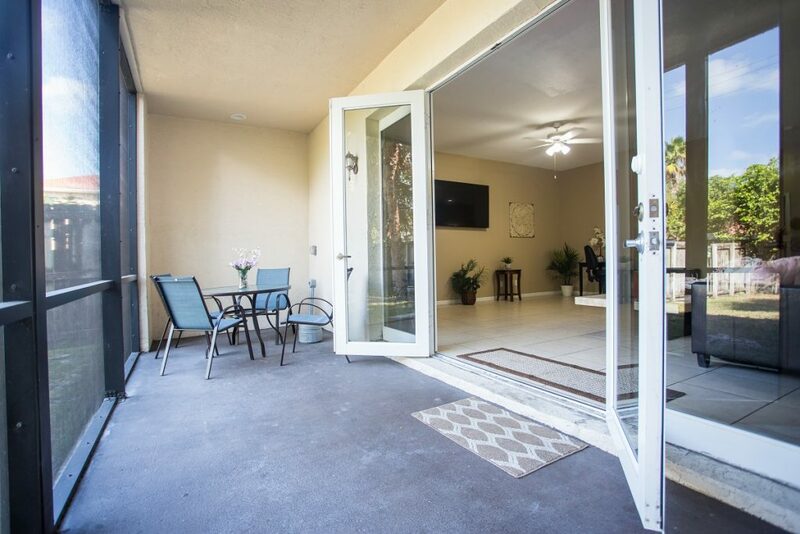 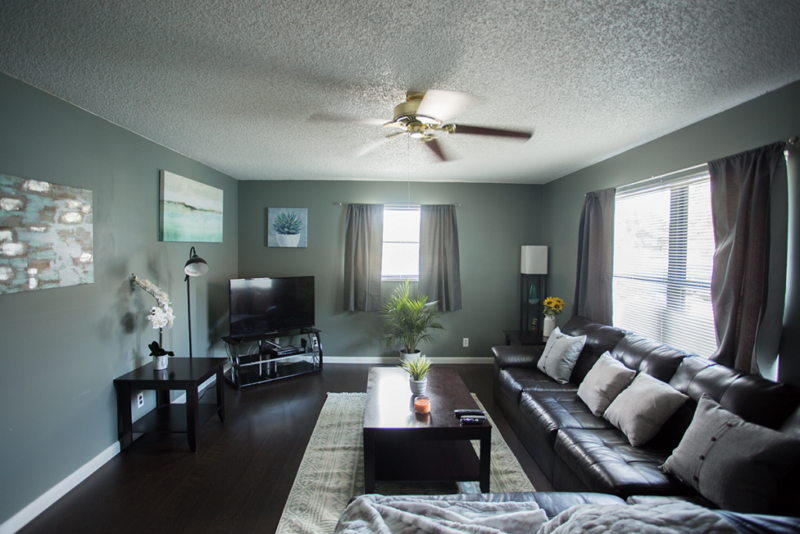 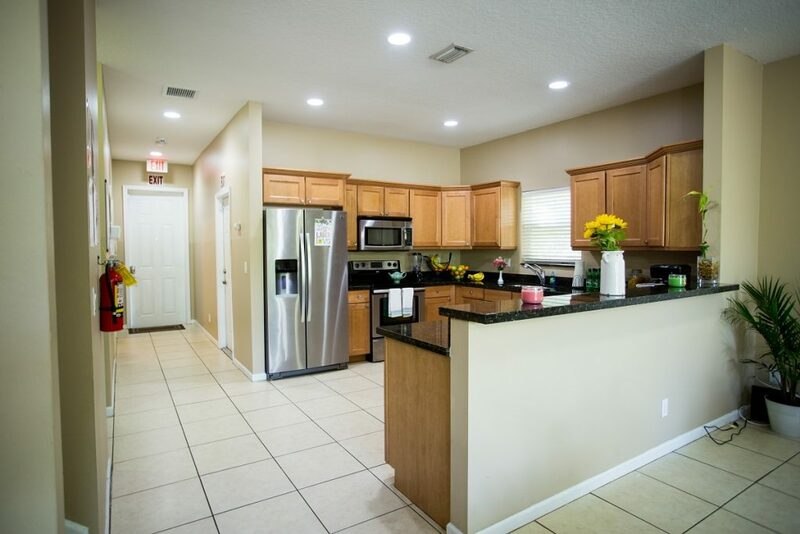 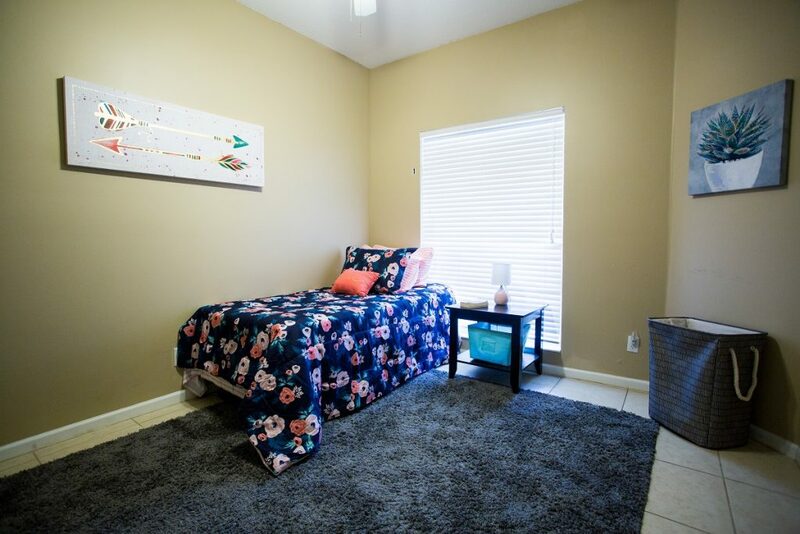 Our Delray Beach certified recovery residences are close to twelve step meetings and sober activities. 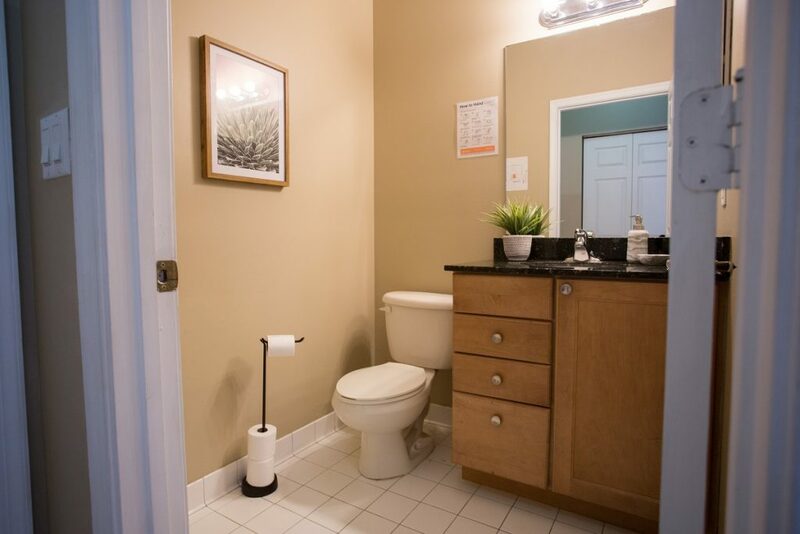 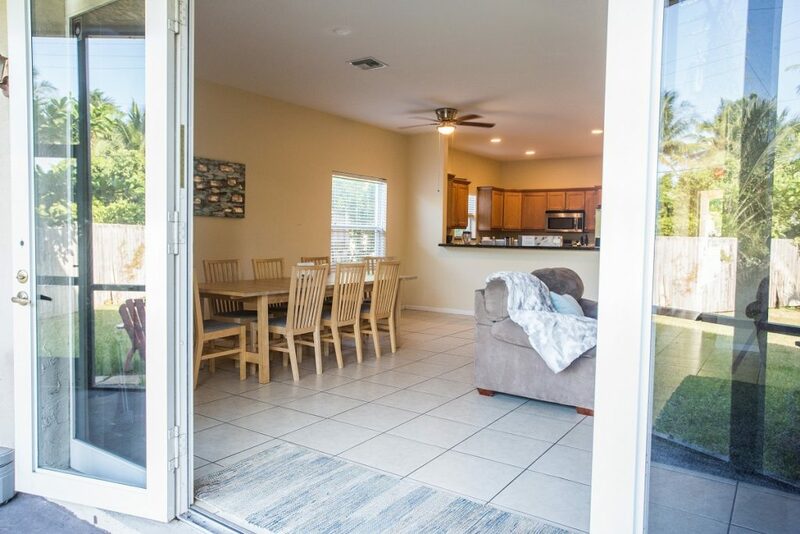 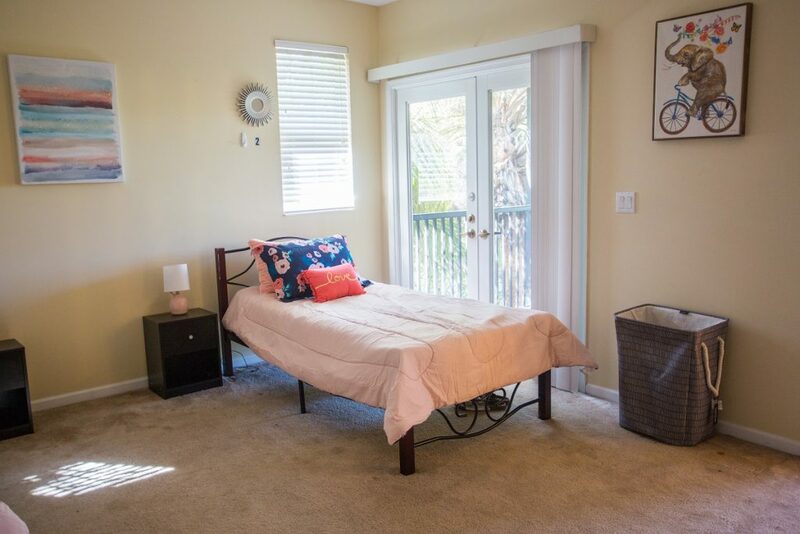 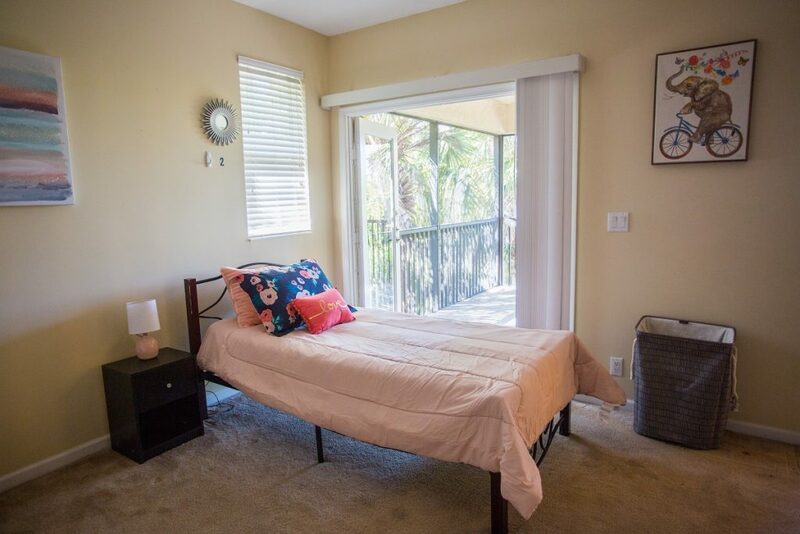 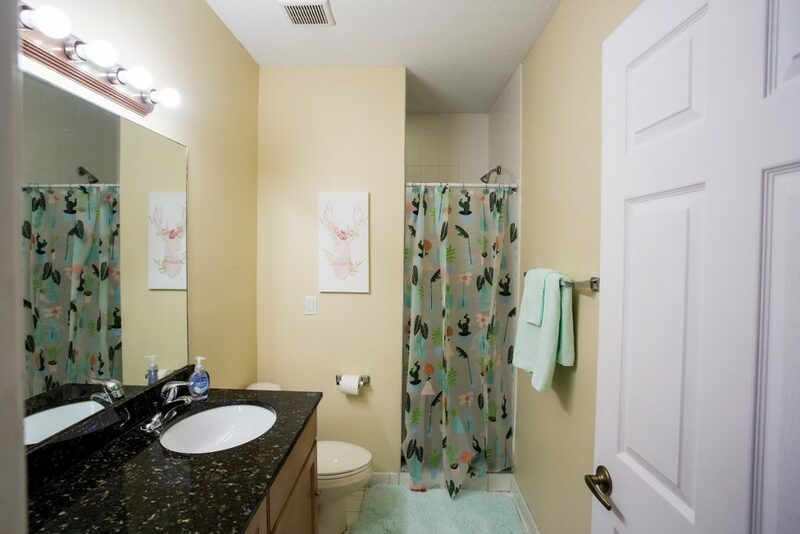 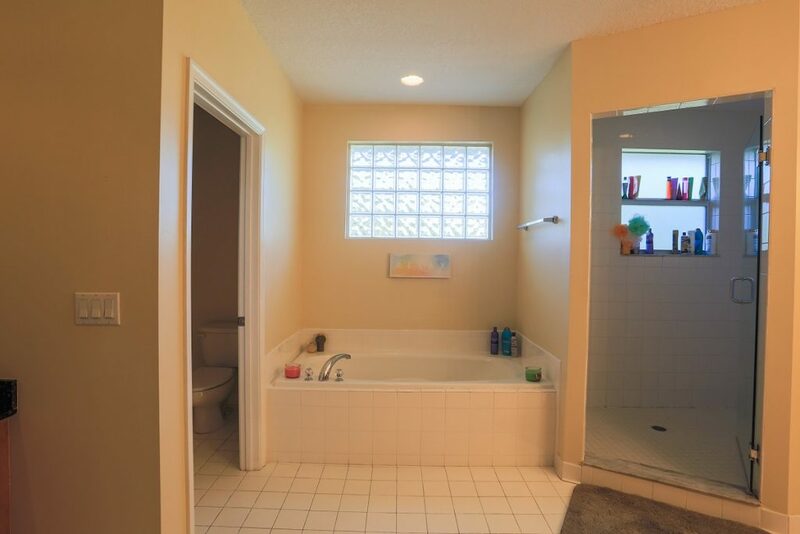 Minutes from the beach, this tranquil environment is the perfect place to get better and start putting together the broken pieces of your life.